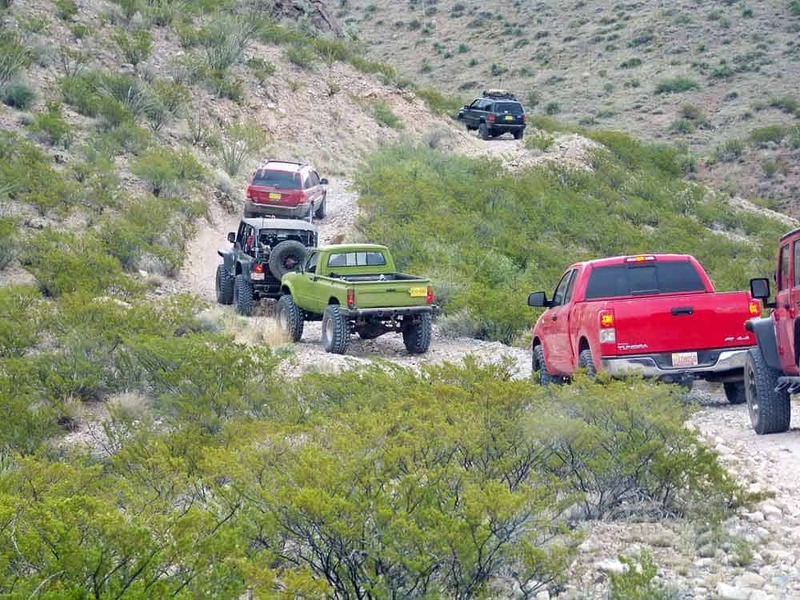 Open to 4WD vehicle operators of any experience level — offering an opportunity to drive trails in a supervised, nationally recognized, 4-wheeling event! Each day’s trail ride is led by an experienced leader who manages the run, helps participants complete the run, oversees climbs over significant obstacles if needed, and stays in communication with participants via a CB radio. There is no competition, just the challenge of the trail. Trails vary from very easy rides, accessible in a stock 4×4, to some of the most extreme trails in New Mexico. Walk-in registration will be available on a first-come, first-serve basis until trail quotas are full. A per day fee is charged.